Around the Spiral with Edward Lifegem: Will Power Pips Change? Today I read a blog post from Frost Caller (which you should read before reading this post). After I read it I thought of something that went along with his post.. power pips! How many power pips can we have to cast spells? 7 Power Pips which equals 14 pips all together. What will happen when we get rank 15 or rank 16 spells to cast in the future? Well I keep thinking about what Kingsisle said when Todd Coleman resigned from Kingsisle..
What could the system updates mean? A fix on the power pips? :D I know this post was short but it's really interesting when you think about it.. Future worlds will have stronger spells and stronger enemies. Who knows how many power pips we could have a year from now or even 10 years from now. I guess we'll have to see what happens. 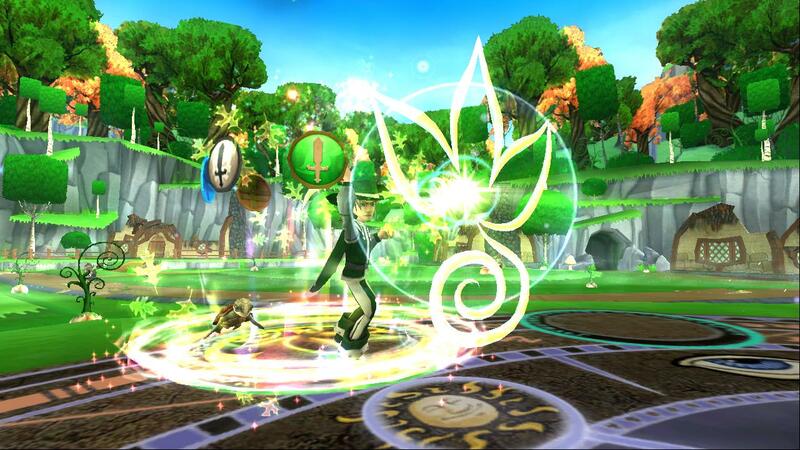 :D What do you think will happen with Wizard101? Will we gain power pips or will stronger spells stop at rank 10-14? Comment below and tell me what you think will happen! I think it would be for the best if instead of adding higher-pip spells, Kingsisle would have spells requiring less pips like buffs, shields, or higher-level versions of lower-level spells. Honestly, they're going to run into a wall eventually in terms of spells.